Today we are here with a cool method to Trace the current location of any person by chatting on facebook, messenger, whatsApp, instagram, snapchat or any social media account. We have discussed best methods that will help you to find out the location of any person by chatting on social sites. Today we mostly chat on social networks with lots of people. Even we make friends who we don’t personally know. However, it is important to make sure that the anonymous person you talking is not the fake one. So you need to check out the location of the person you are chatting with just to verify whether you were chatting with the real one or a fake one. Therefore, our trick will help you to track the location of any person on the web. You just have to follow the below post to proceed. There are some different methods that you can use according to your convenience as a complex is a method, better will be the result. So read out all the methods discussed below and use any of them to check out the location of any person by chatting on social sites. 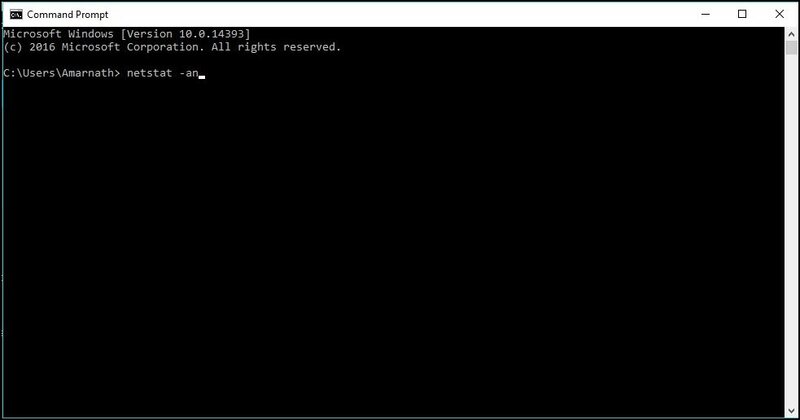 By using the command prompt, you can actually trace out the IP address of a person whom with you are chatting on facebook. Just follow the steps below to proceed. Step 1. First of all, start chatting with your friend whose IP address you want to get and make sure that all other apps and background process must be stopped. Now press Win+R of your keyboard. Step 2. Now type cmd and hit enter. Step 3. Now at the command prompt that appears type netstat -an and hit enter. Step 4. Now note down the IP address of a person. 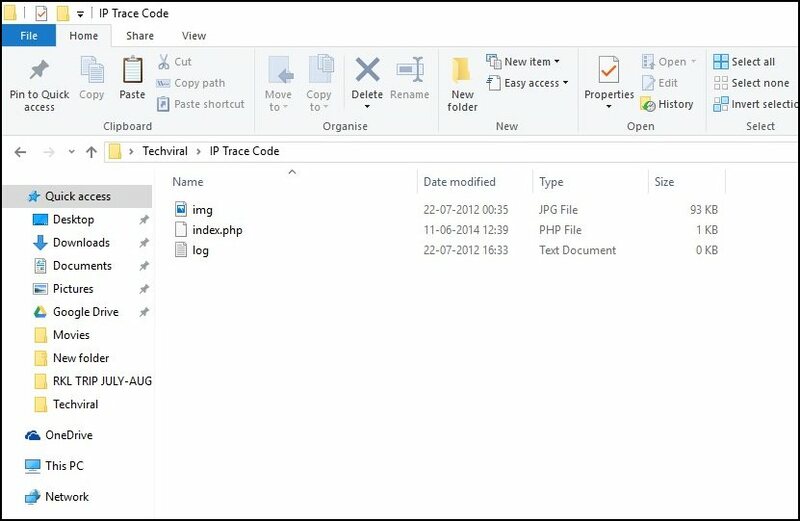 In this method, you will be creating a tracking link that you will send to suspect and that records the location of the person while opening that link. Follow the steps below to proceed. Step 2. 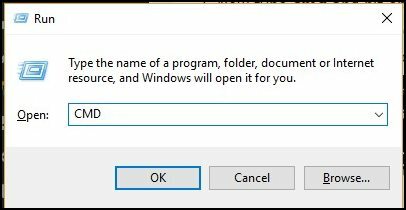 Now extract the file and you will see three files in the extracted folder. Step 3. Now upload all three files in the root (public_html) folder of the file manager of your hosting account. Step 4. Now send your hosting link to the suspect that you want to track (your link will be like Techhacks.my3gb.com etc). Step 5. 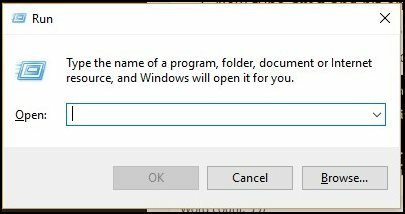 Now tracking details will get saved in the log.txt file of your root folder, which you should keep on checking that file to get the details. This is the service which will help you find out the IP Address of the person while chatting on any social networking site. This service tracks everything when a person visits a website, as well as the service, provide screenshots too. 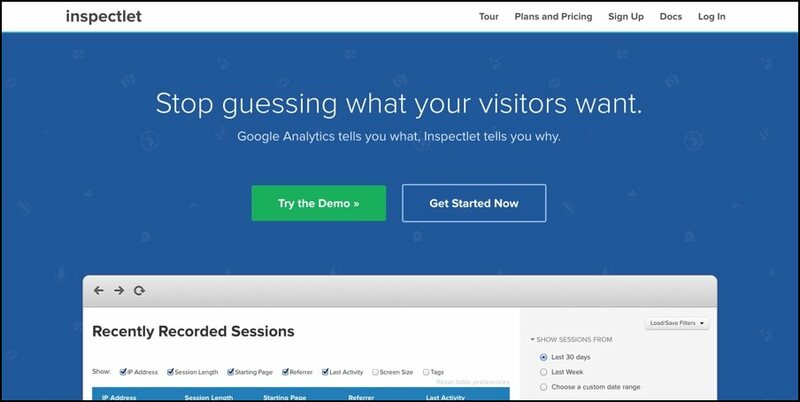 You just need to register on InspectLet and once you logged into the service they will provide you the tracking code which you have to install your tracking code on a web page. After installing the tracking code, simply send victim the link and make him open the link. Inspect let will record all activity along with IP address and other details. So above are the ways to Trace Location Of A Person By Chatting on Facebook/WhatsApp. With these ways, you will get to know the exact location of the person that you want to check and also make sure that person you are interacting with is real or fake one. Hope you like this trick, do share this with others too. Leave a comment below if you have any related queries with this.